DIY Wood Signs with a design of your choosing. We can certainly do other phrases, but I just love this one. 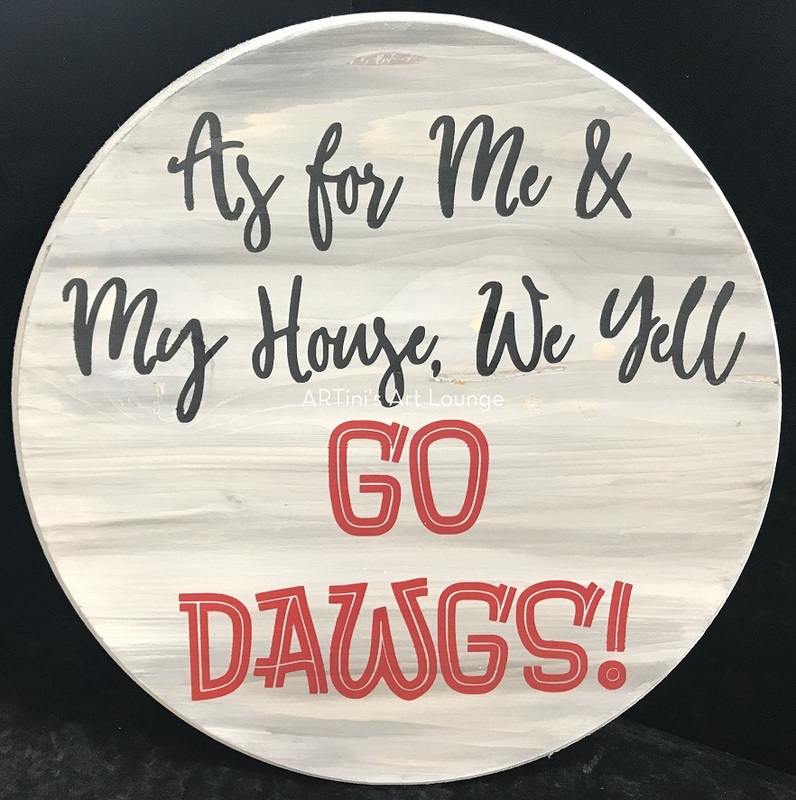 Wood, stencils, and all other supplies to create this sign are included in the cost. Allow about 2 hours to complete.